The experienced team at Lubbock Advanced Physical Medicine is dedicated to providing each of our patients with the most advanced rehab and weight loss treatment options available. If you are tired of the constant cycle of losing and regaining extra weight, we are happy to offer a wide variety of medically supervised weight loss options that can help you to lose weight and keep it off. Take the guesswork out of your diet and exercise routines with our safe, effective and fast weight loss options. How Does Medical Weight Loss Work? While many people find initial success with fad diets, lasting weight loss is much more elusive. In fact, many people who are overweight or obese need extra guided help to lose weight and keep it off without risking their health. Medically supervised weight loss is an effective option for those who want to safely lose weight and monitor their health at the same time. During your initial consultation, we will discuss your medical history, with a focus on your weight, diet and exercise history. Additionally, we will go over any pressing medical issues that may be related to your weight including sleep apnea, anxiety, depression prediabetes and diabetes. In some cases, it is not at all unusual to discover that patients are taking medications for certain health issues that are directly contributing to weight gain. After our skilled and knowledgeable staff works to evaluate your specific needs, we will then recommend a weight loss program that fits your unique body chemistry and lifestyle. Each of our patients will be given a customized program and with the input of our expert dieticians and other staff members, we will discuss different treatment options that will provide the best and safest results possible. Some of the most effective treatment options that we make available to our patients are Slim Shots or B12 shots. Slim Shots are used to naturally boost your weight loss efforts with nutrients that are designed to help the body export fat from the liver. From there, this lipotropic injection works to aid in burning excess fat. In addition to Slim Shots, we may also recommend weekly B12 injections to help with increased energy. While B12 shots are ideal for giving you an energy boost each week, they also play a very key role in the formation of red blood cells, brain function and nervous system function. B12 is essential to a healthy diet and exercise plan primarily because, without enough red blood cells to carry oxygen throughout your body, you may feel tired and weak. With increased energy and better liver function, both of these treatment options are key for helping your body break down fat more effectively. 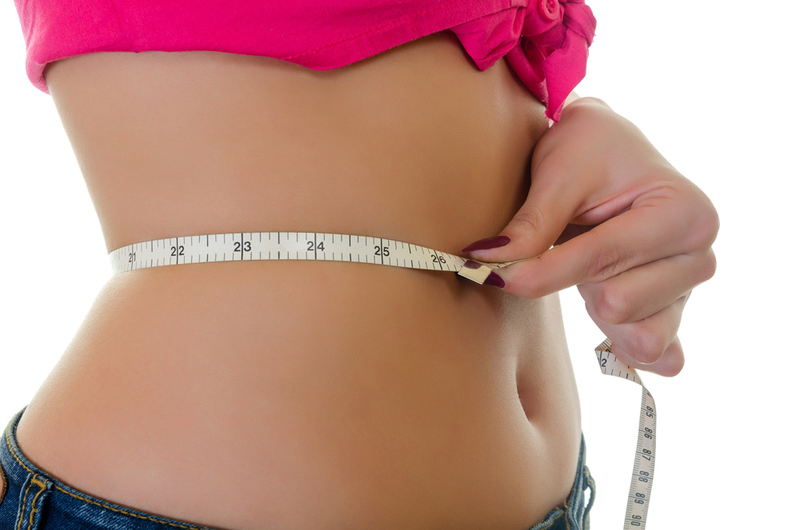 Lipo-Light works by utilizing a light emitting diode or LED system to target any problem areas on the body that may be storing excess fatty tissue. Most commonly, the Lipo-Light Laser system is used to contour the waist, hips, thighs, arms and neck areas. Made up of 16 different pads, the Lipo-Light system works to break down fat cells at a penetrating depth of 10-12 millimeters and is safe to use in combination with other treatment options. Interested in learning more about our medical weight loss options? Call (806) 791-3399 or visit the team at Lubbock Advanced Physical Medicine online today to schedule your initial consultation.